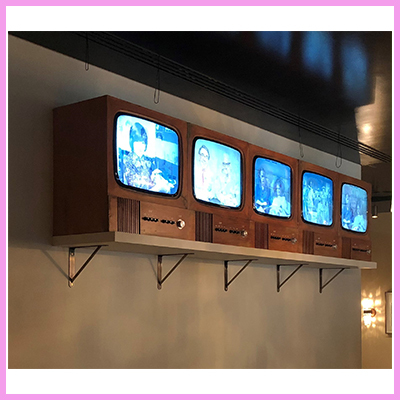 Digital signage was once thought of as being a high end luxury item that only large corporate chains could afford to utilise. This is no longer the case. 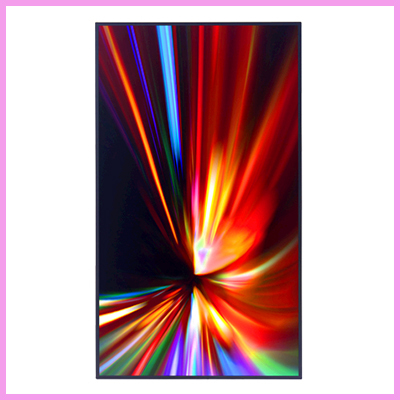 The rising use of digital signage by small and medium sized companies can be attributed to many factors. Falling equipment costs, increased awareness and a realisation of the competitive advantage that can be gained are all positive drivers. 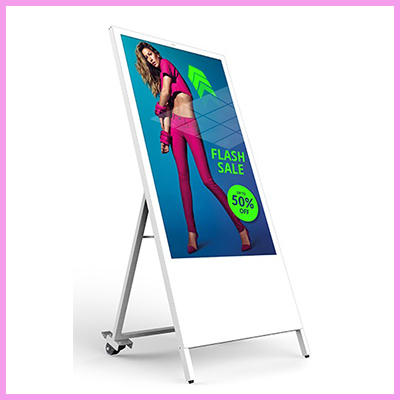 As an advertising medium, digital signage offers many advantages over traditional methods. Exceptional design, marketing skills and resources associated with large corporate budgets are required to captivate potential customers with traditional static signage. 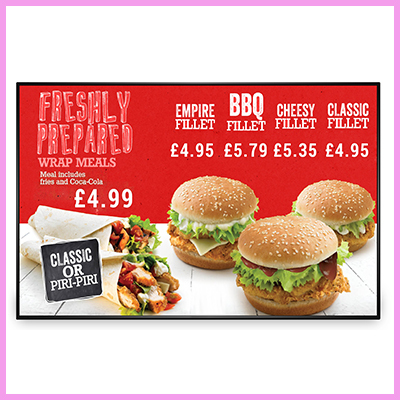 Conversely with digital signage similar results can be achieved by using simple striking communicative designs. Not only does digital signage raise the profile of a company, but it also gives companies a “high-end” appearance. This can be achieved by any small business with a vision and desire to stand out from its competitors. 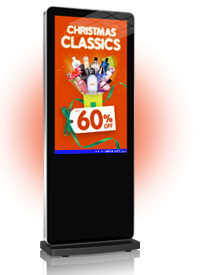 As digital signage becomes more established as a mainstream marketing technique it becomes more accessible to smaller businesses. The days of only seeing digital signage in Piccadilly Circus and Times Square are over; the age of digital marketing is upon us.